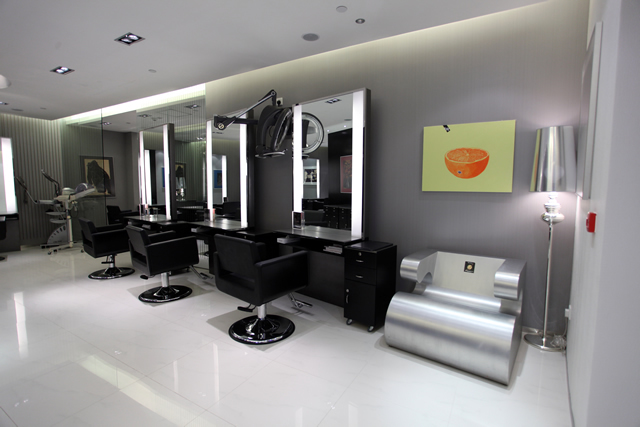 PRIVATE i SALON 11th Branch now open in the mira Hotel, Hong Kong, it gets a new look for a top place of enjoying hair beauty at the spa locating in B3 level. This time she is doing away with the classical wooden decorations and chandeliers in favour of metallic concept to become modern and stylish. 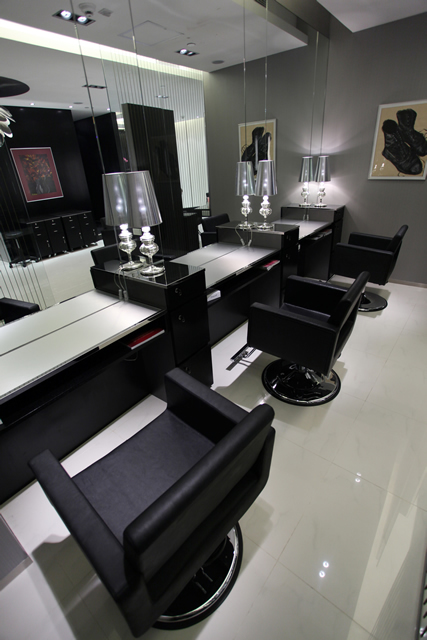 Also notably highlight is the comfortable salon chairs and special twin guests VIP area are available. 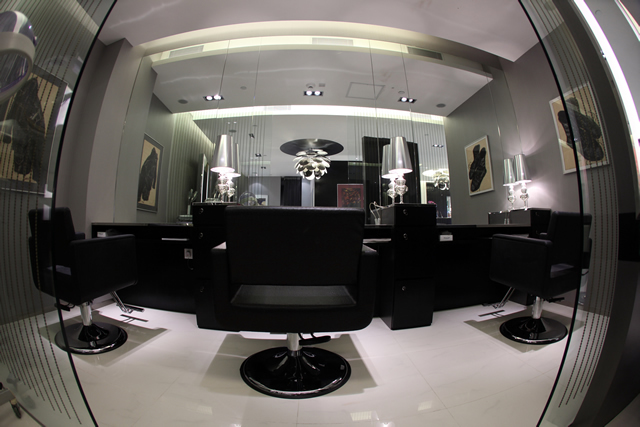 Besides, an art gallery concept is using in our salon, our Hair Stylist Chris Wong delivers an array of his art paintings. Let's come to experience the one-of-a-kind gallery.